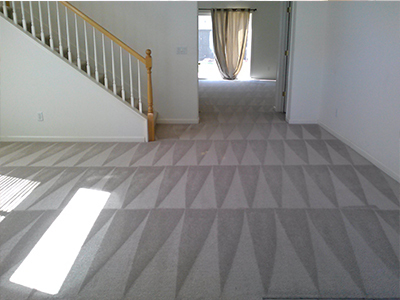 His Majesty Carpet Service (757) 214-5243 – Carpet cleaners, serving all of Hampton Roads. The highest quality service for your home. Steam Clean 2 Rooms and a FREE Hall! 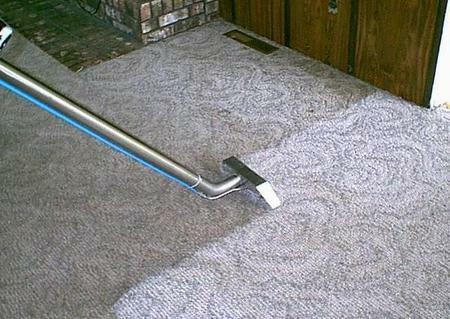 We are a family owned and operated carpet cleaning company that loves what we do. 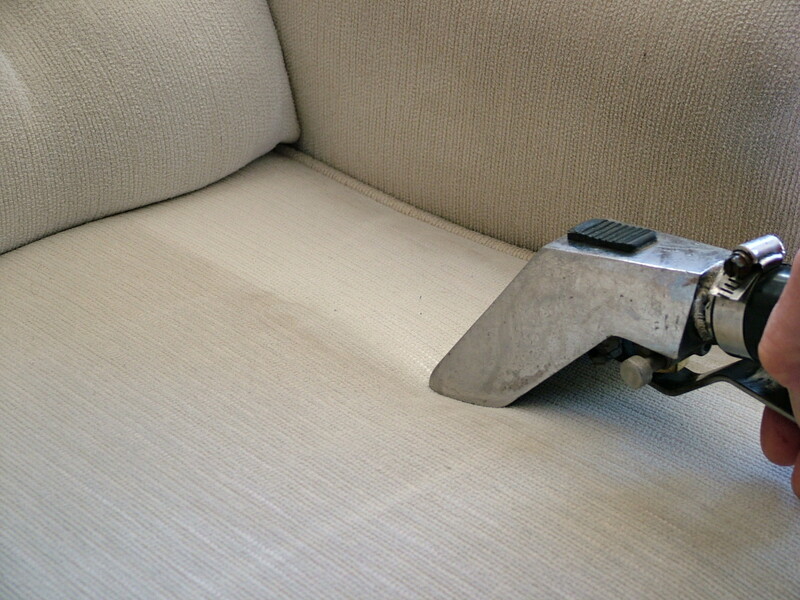 If you have carpet or furniture that you would like to have cleaned, look no further. We offer exceptional service and the highest quality at very competitive prices. Everything we do is backed by our Satisfaction Guarantee. 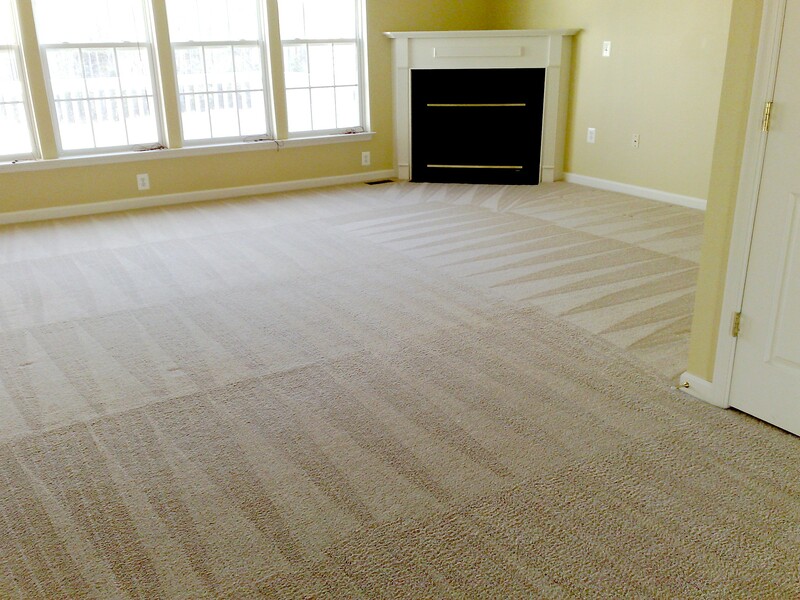 We service Hampton Roads, covering Virginia Beach, Norfolk, Chesapeake, Portsmouth, Suffolk, Hampton and Newport News. Call us for all your residential and commercial needs. We offer free estimates. No job is too big or too small. Same day service is available! Call and book your appointment today!